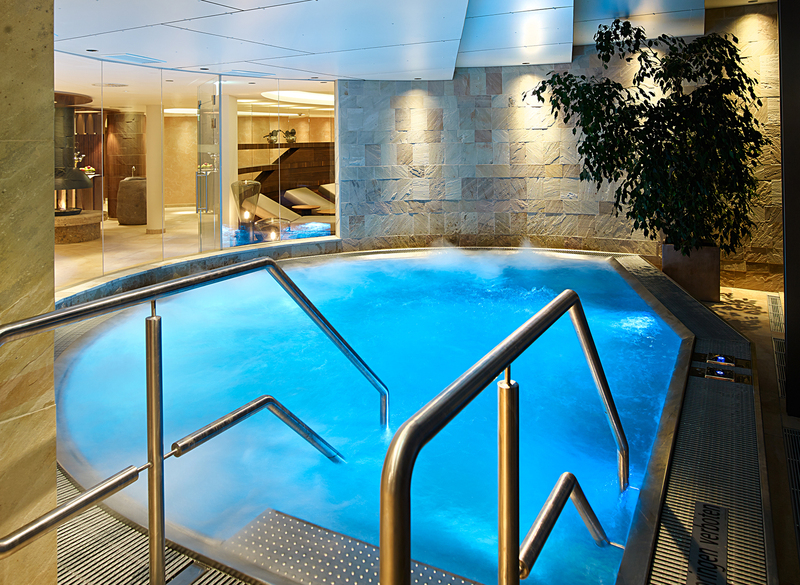 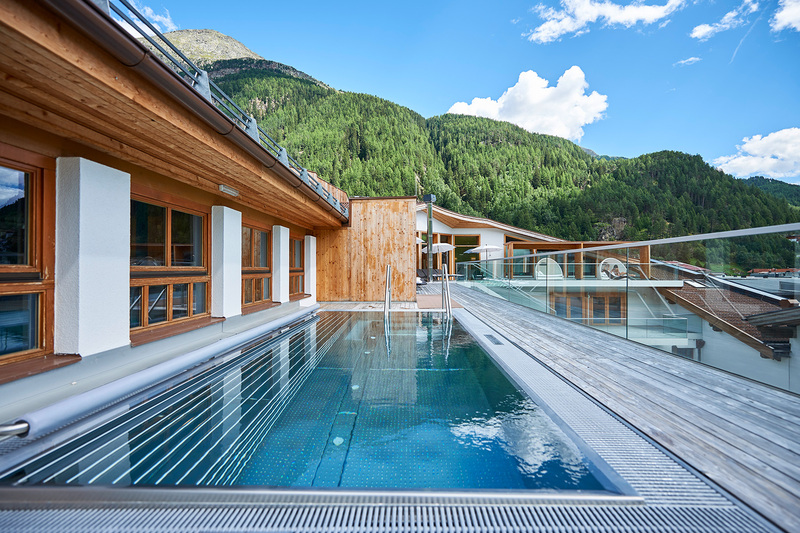 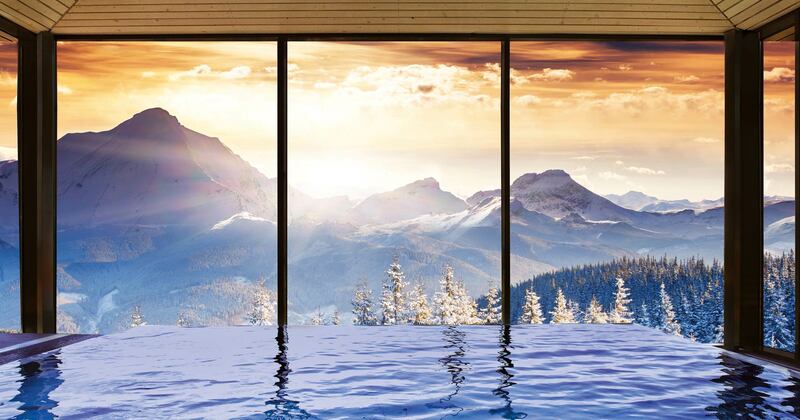 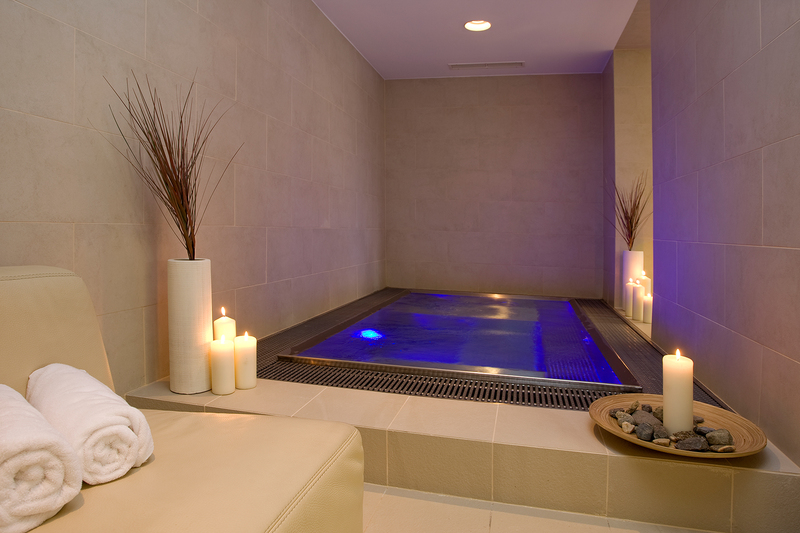 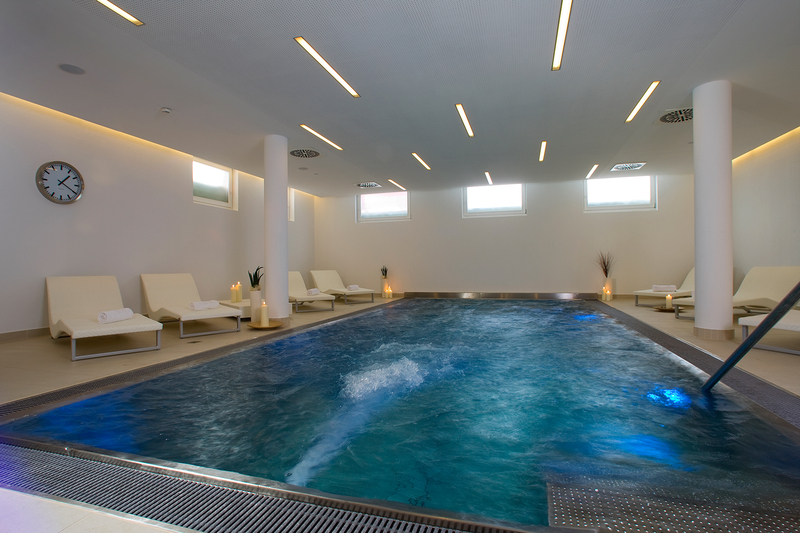 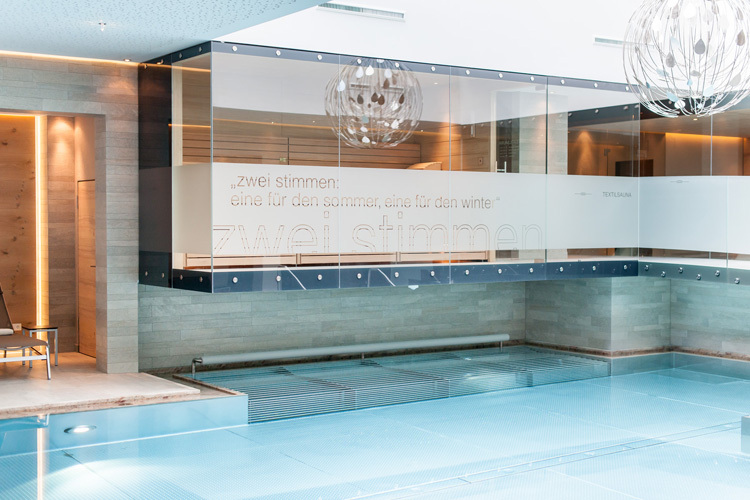 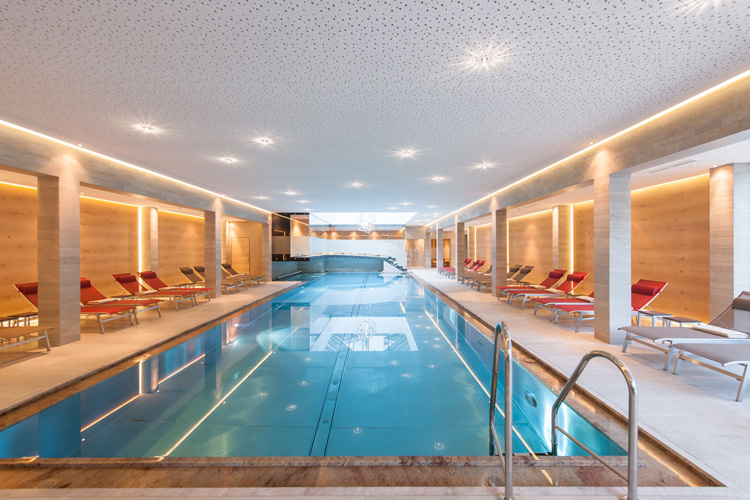 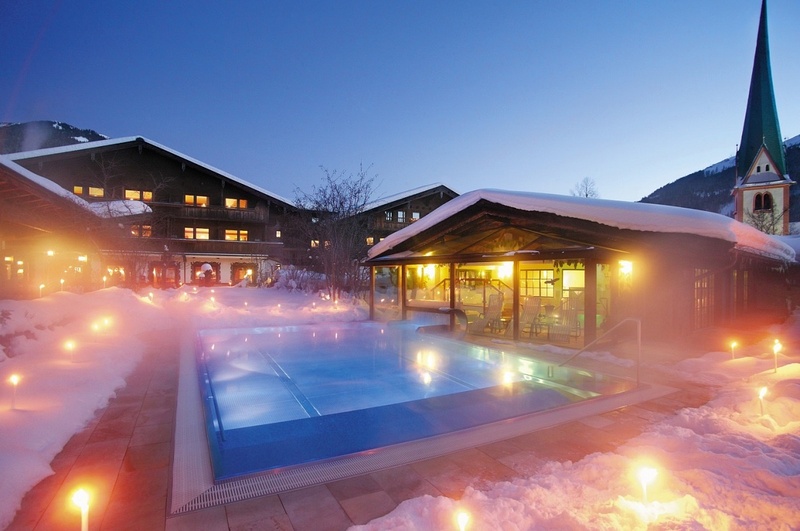 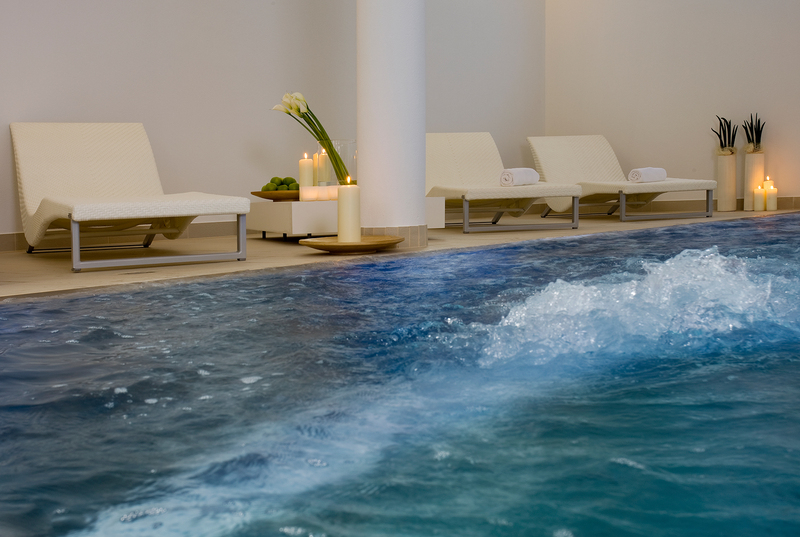 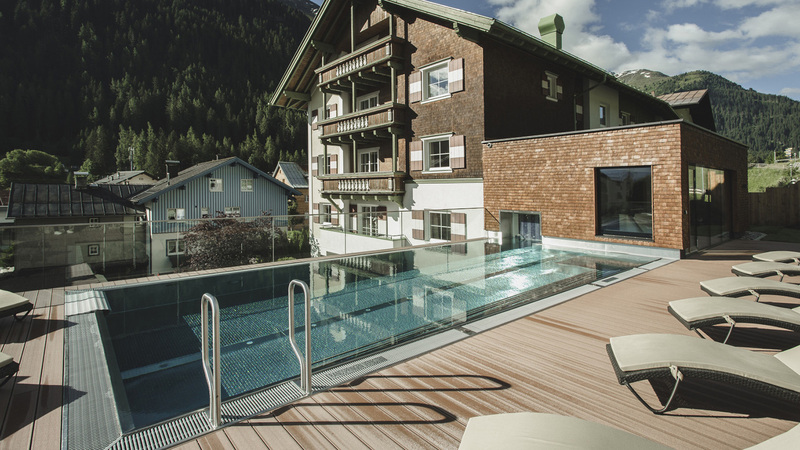 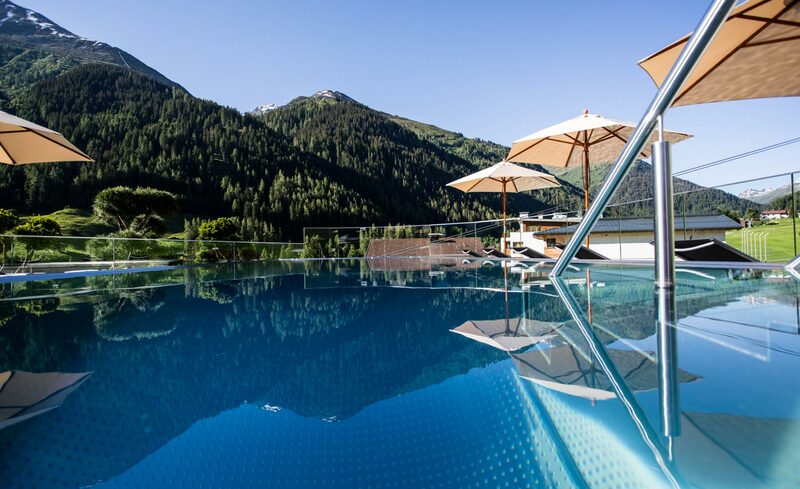 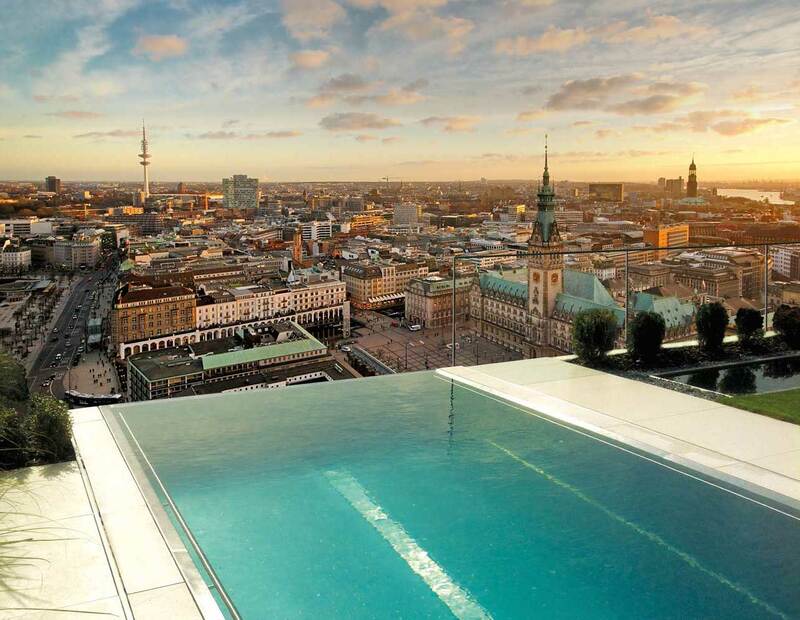 The trend of wellness and wellbeing is still on the advance throughout the global hotel industry, and guests more than ever demand well-thought-out and attractive wellness and spa solutions, including pools and pool equipment. 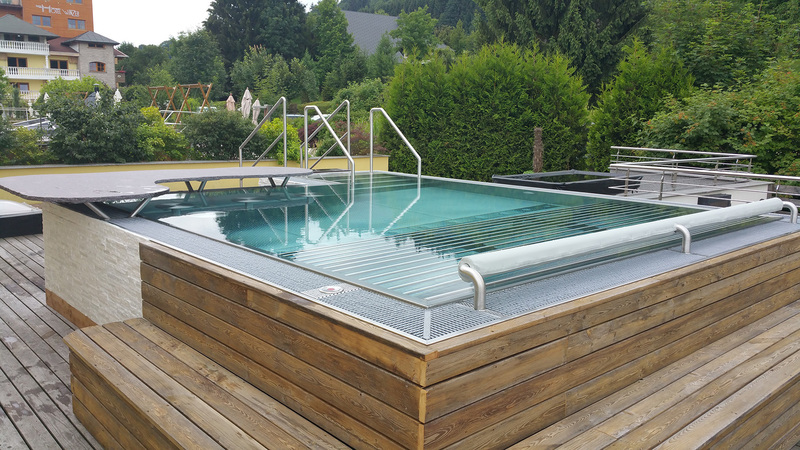 Successfully proven to be effective even in the most challenging situations, Niro-Pool’s stainless steel swimming pools are developed specifically to withstand maximum strain and comply with the highest demands on quality. 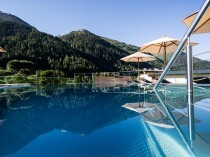 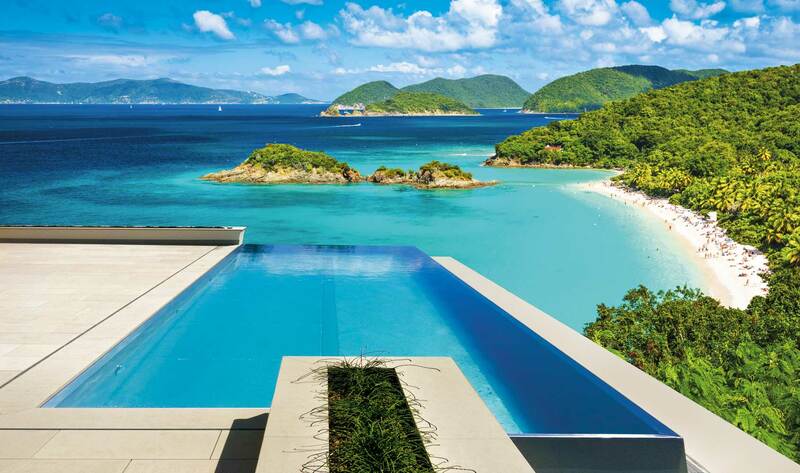 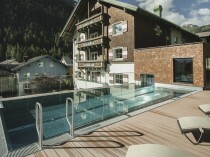 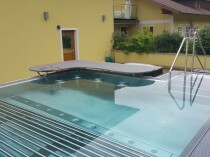 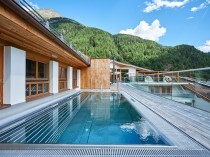 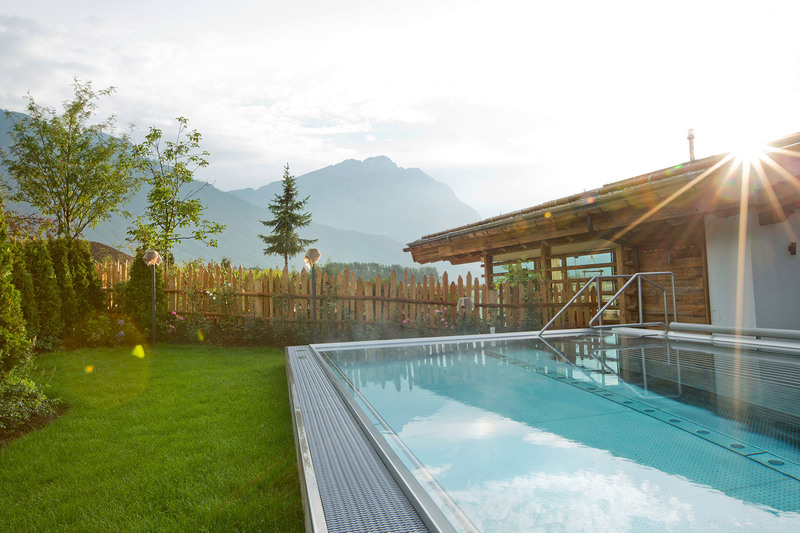 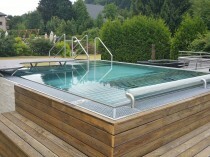 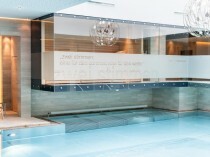 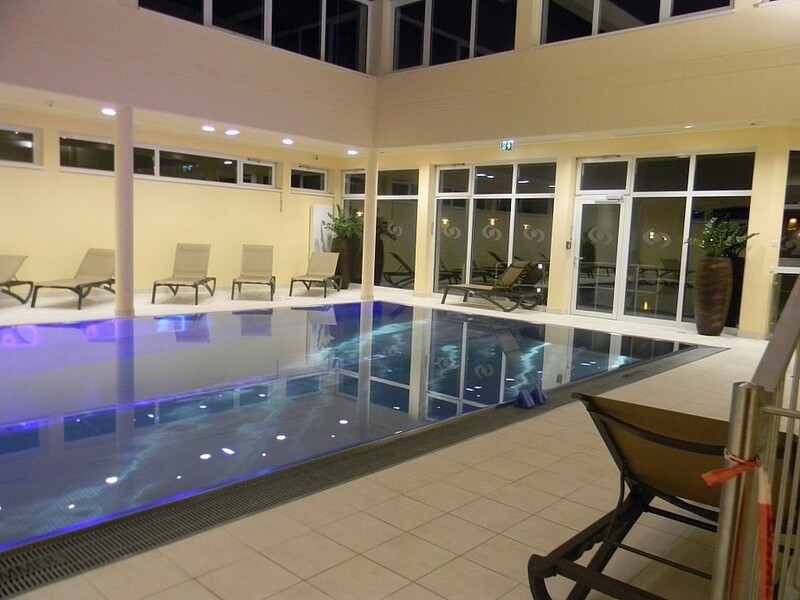 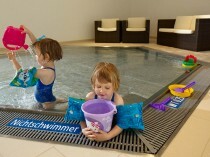 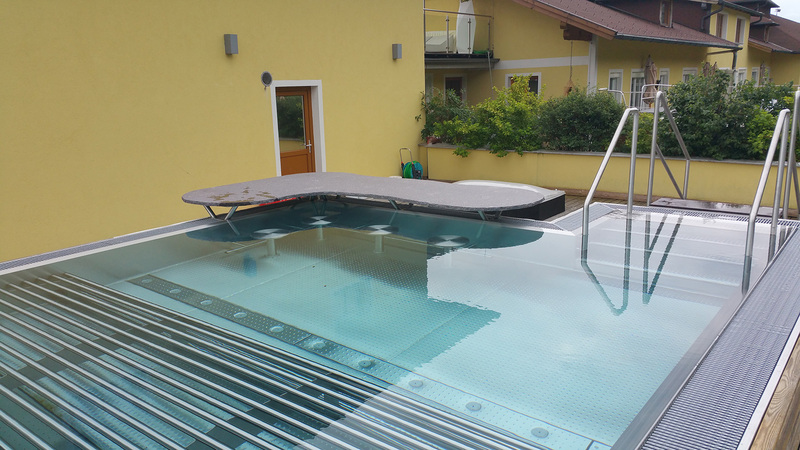 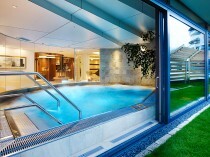 The first choice in wellness solutions are stainless steel pools by Niro Pool. 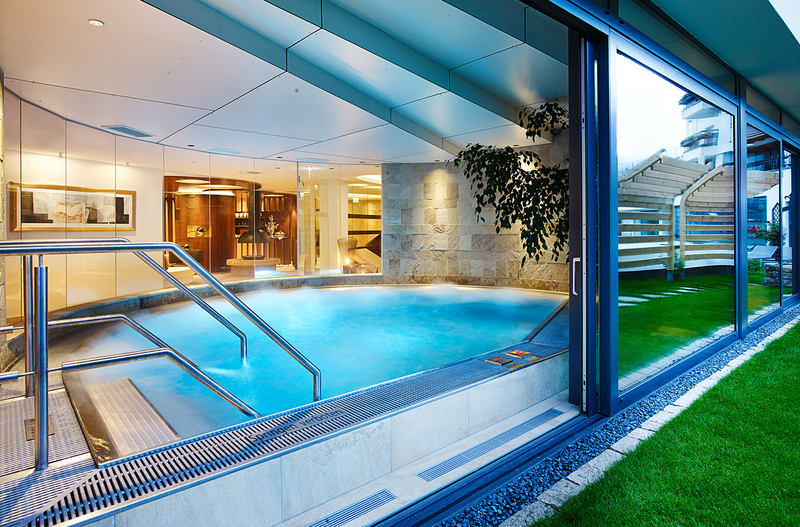 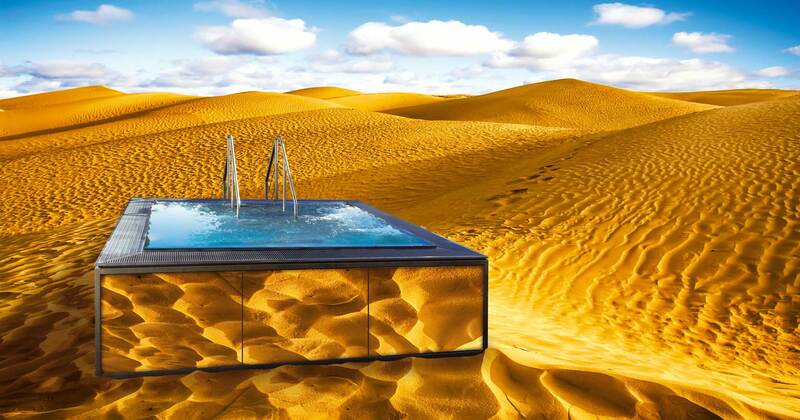 No matter if indoor or outdoor, Niro-Pool transforms your personal dreams into reality. 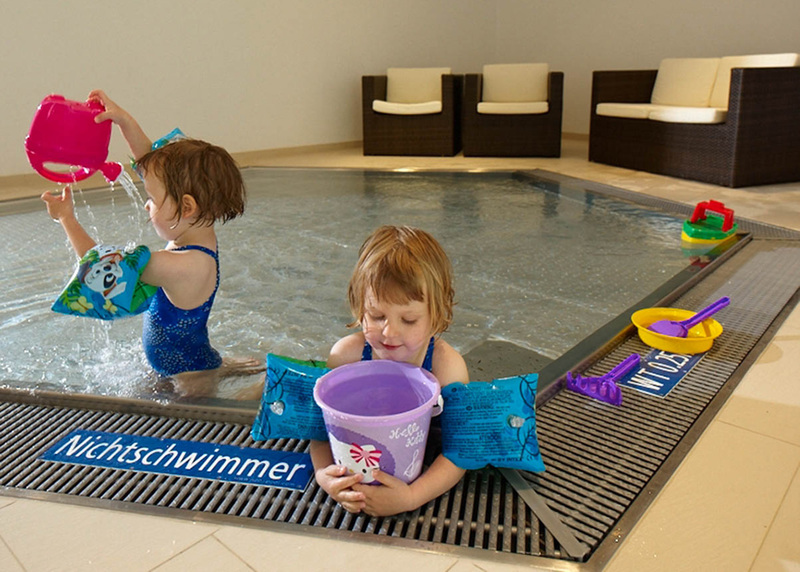  Owing to the many years of expertise, Niro-Pool’s employees are very familiar with the applicable legal hygiene regulations, guaranteeing absolute adherence to norms and rules even in case of special-purpose solutions.